For the fifth year in a row, the ICG had a significant presence at the Golf Business' Major. 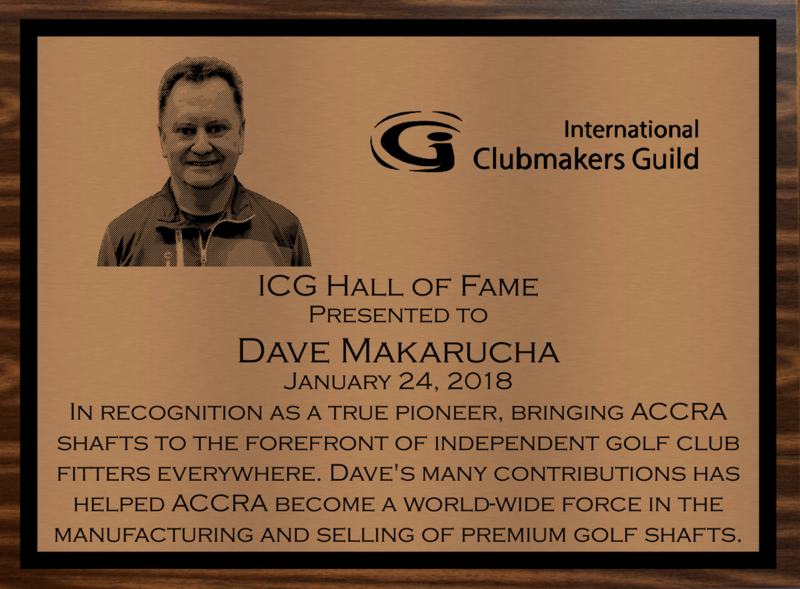 Thanks to ICG 2015 Distinguished Service Award winner Ed Weber for again videoing the ICG presence at the 2019 PGA Show. Enjoy videos from our Demo Day, 2019 Hall of Fame Class, and Clubmaker of the Year Awards Ceremony. For the fourth year in a row, the ICG had a significant presence at the Golf Business' Major. 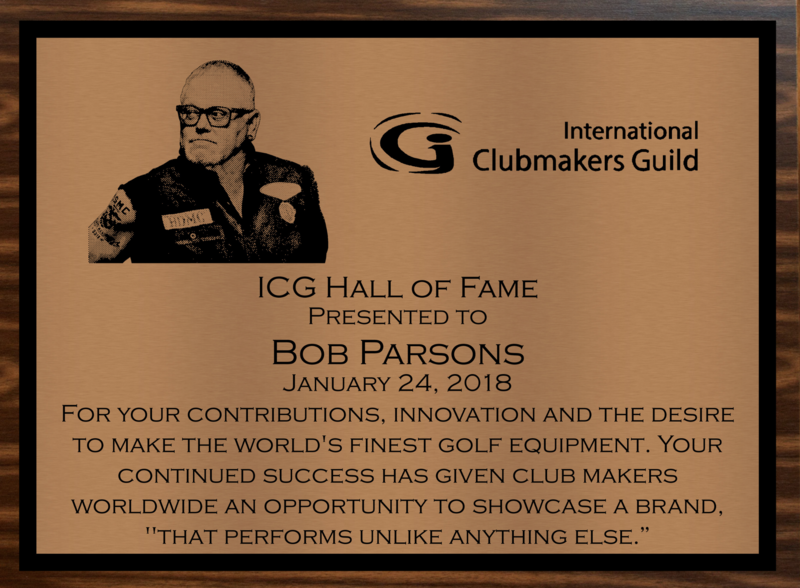 Thanks to ICG 2015 Distinguished Service Award winner Ed Weber for again videoing the ICG presence at the 2018 PGA Show. Enjoy videos from our Demo Day, 2018 Hall of Fame Class, and Clubmaker of the Year Awards Ceremony. 2018 Hall of Fame Class and Induction. 2018 ICG COY Award Ceremony. 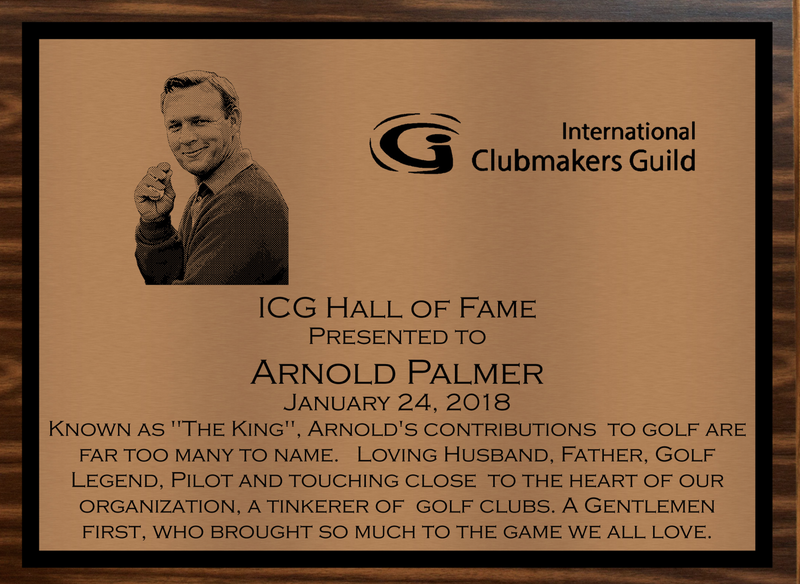 Thanks to ICG 2015 Distinguished Service Award winner Ed Weber for again videoing the ICG presence at the 2017 PGA Show. Enjoy videos from our Demo Day, 2017 Hall of Fame Class, Meeting Room Highlights, and Clubmaker of the Year Awards Ceremony. 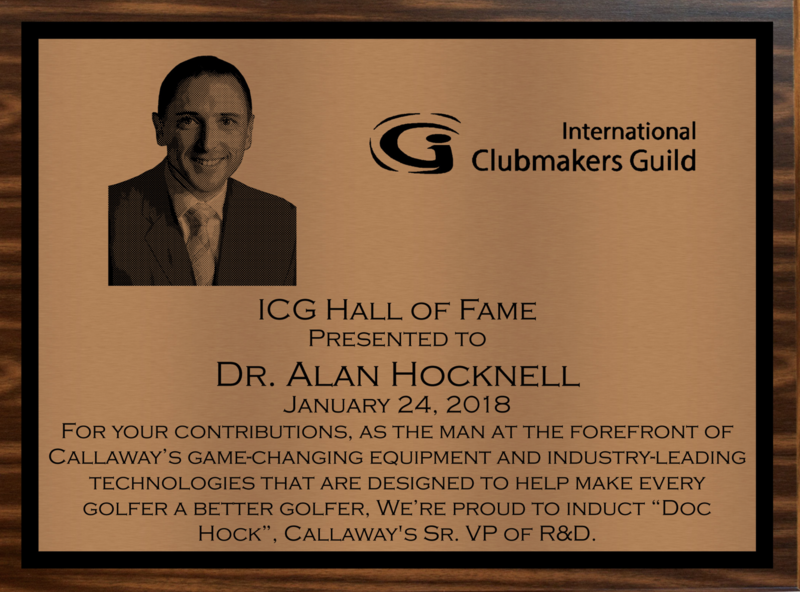 Thanks to ICG 2015 Distinguished Service Award winner Ed Weber for again videoing the ICG presence at the 2016 PGA Show. Enjoy videos from our Demo Day, 2016 Hall of Fame Class, Meeting Room Highlights, and Clubmaker of the Year Awards Ceremony. 2016 Demo Day Highlights (Click on settings to watch in HD). 2016 Hall of Fame Awards (Click on settings to watch in HD). 2016 Meeting Room Highlights (Click on settings to watch in HD). 2016 COY Awards (Click on settings to watch in HD). Highlights from the 2015 PGA Show. Sponsor presentations can be viewed in the member forums. Thank you Ed Weber for shooting and editing them!